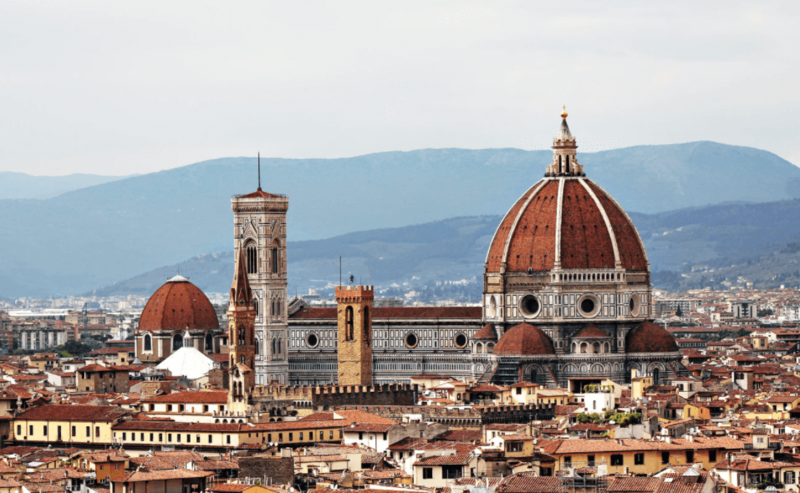 There are thousands of ways to express yourself in Italian but as you get started it’s important to keep things basic.Whether you are traveling the hills of Tuscany or the monuments of Rome, all of these phrases will come in handy when you are looking to make conversation with a local or even to get yourself out of a tricky situation. Italy is a beautiful country and one that people love to explore and use their Italian language skills out. As you get started it is important to make sure you can perfect these phrases before you move onto the more challenging. 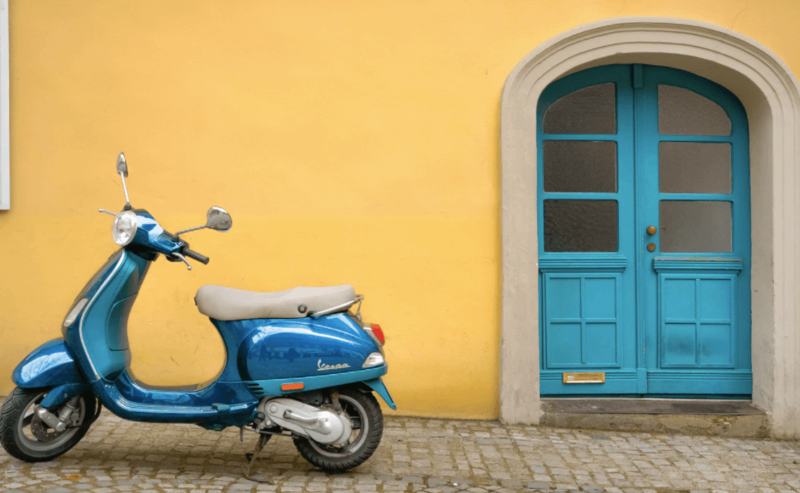 These phrases, both beginner and intermediate, will provide you with a pillar of useful phrases to take with you when traveling Italy or speaking to a native Italian speaker. Broken down into two sections. Beginner and intermediate, the beginner phrases should be your starting point if your experience with the Italian language isn’t strong. 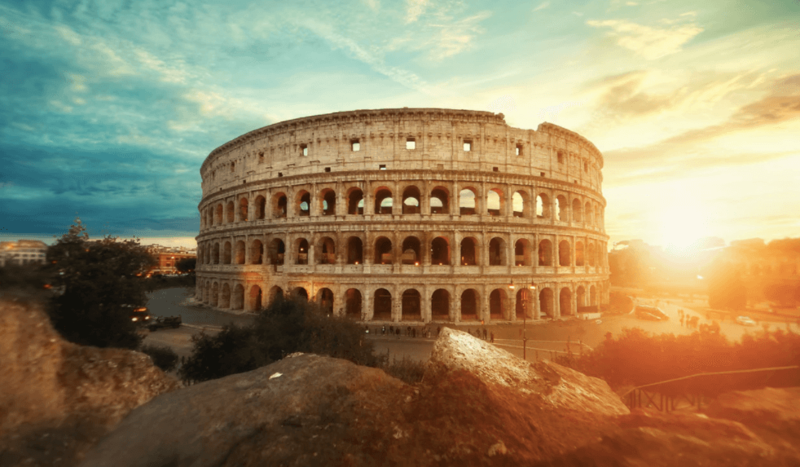 Intermediate can be used once you’ve either mastered the basic phrases or you feel your Italian has surpassed that of the beginner Italian phrases. All of these will come in use when you are in a tricky situation in Italy or when you are trying to speak with a native speaker and they don’t quite understand. As you get started there will be straightforward for you. Everything from “Buonasera” to “Che peccato!” will help you to sound more like a native speaker and also help you to blend into simple situations like walking the evenings (la passeggiata) in a city/town or in a tourist location in more remote spots where Italian is strictly spoken. Che peccato – What a pity! All of these phrases are great and easy to take full advantage of. All available to learn in early lessons of the FlashAcademy for Italian app, download here to try out our free lessons. If you are looking to learn more languages, you can use the FlashAcademy app too. Learning a language is easy in the app, use lessons, word games, flashcards and much more as a way to control your language learning. As all know, for your Italian, Italy is the perfect training ground. With a combination of native videos, audio, grammar and cultural lessons, you’ll feel very immersed with FlashAcademy. Leading you to learn Italian ready for your next trip to Italy. Turning things up a notch. These Italian intermediate suggestions will get you interacting with locals in no time. Simple in approach but harder to deliver, all of these aim to help solve a situation. From asking someone to speak a little slow all the way to clarify that you understand in detail. Può parlare più lentamente – Can you speak more slowly? Scusa, che cosa hai detto? (informal) / Scusi, che cosa ha detto? (formal) – Excuse me, what did you say? Remember native Italian speakers or the locals themselves will appreciate the effort that you go to, so make sure to, without offense, deliver the Italian in an accent to help make all the words and sentences flow fluently. The Italian language is one of the most beautiful languages out there to take on as a language to learn. Learning Italian has been very enjoyable for a lot of people and for those who have considered traveling to Italy to practice their Italian have mentioned this. Let us know your Italian and how you’ve used them when traveling to Italy. We’d love to hear your take on what has worked for you.